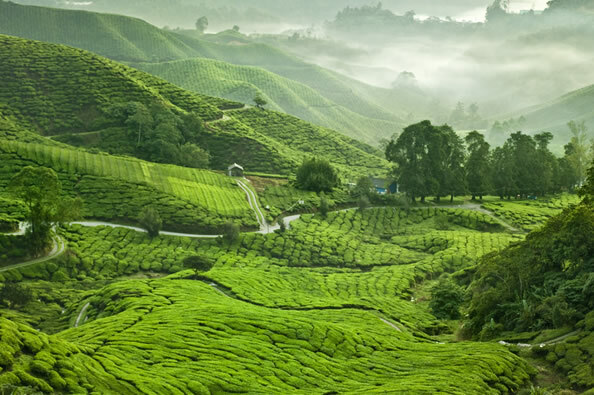 The beautiful rolling hill of Cameron Highlands is made up of plenty of little townships such as Kampung Raja, Brinchang, Tringkap, Tanah Rata, Ringlet and Kuala Terla. For those who are driving via Tapah route, you’ll first reach the main agricultural hub, Ringlet. Tanah Rata is the biggest town in Cameron Highlands where most of the chalets and backpacker’s accommodations, restaurants, shops and government offices are located here. Drive another 10 minutes and you’ll reach the smaller town, Brinchang. A number of renowned tourist attractions are located within walking distance from this small town. When the sun goes down, you can expect abundant of stalls at the famous night market. For those who could not stand coldness, it is best not to travel to the attraction because it can be really cold in the late evenings. 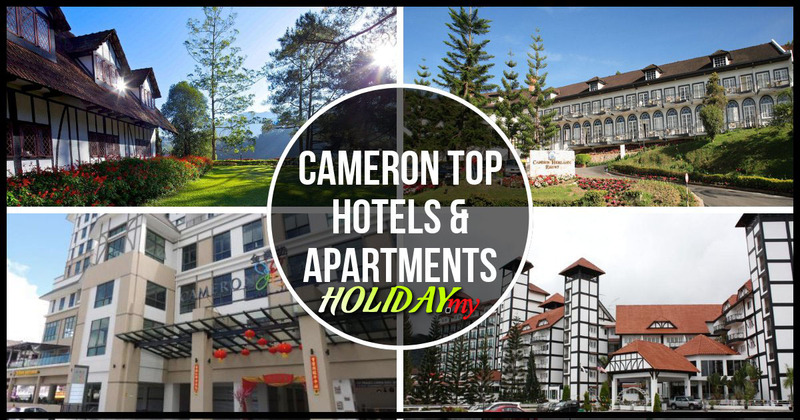 The best time to travel to Cameron Highlands is during the off peak season. Other than that, during peak holiday season such as weekends, holiday breaks and festive season, the town can be extremely crowded. Most probably you’ll get stuck in the traffic during lunch and dinner hours during peak season. On top of that, you will also have to book accommodation at least one month in advance during holiday season because rooms are usually fully booked. During peak season, it is best to stay in hotels around town centre for you can walk to attractions without having to stuck in the traffic for hours (if you are driving). Shops and restaurants in Brinchang close later than those in Tanah Rata. Starbucks in Tanah Rata closes around 12 am during holiday season. Try to leave earlier during the holiday seasons. 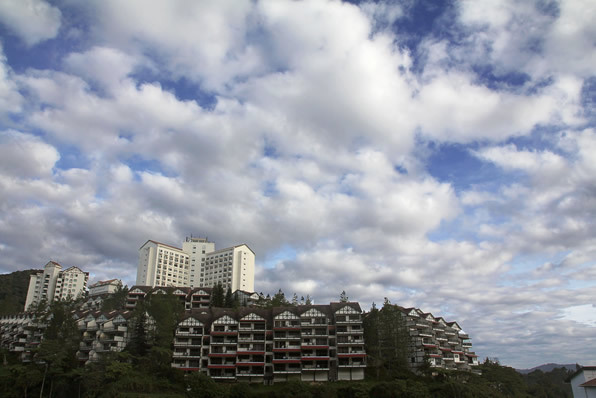 Among all townships in the Highlands, hotels and apartments in Brinchang are more accessible.